Check back here frequently throughout the day for an updated slideshow of photos from before, during and after MIT's 146th Commencement ceremony. Congratulations to the Class of 2012. At MIT, advanced degree candidates receive their doctoral hoods in a separate ceremony held the day before Commencement. 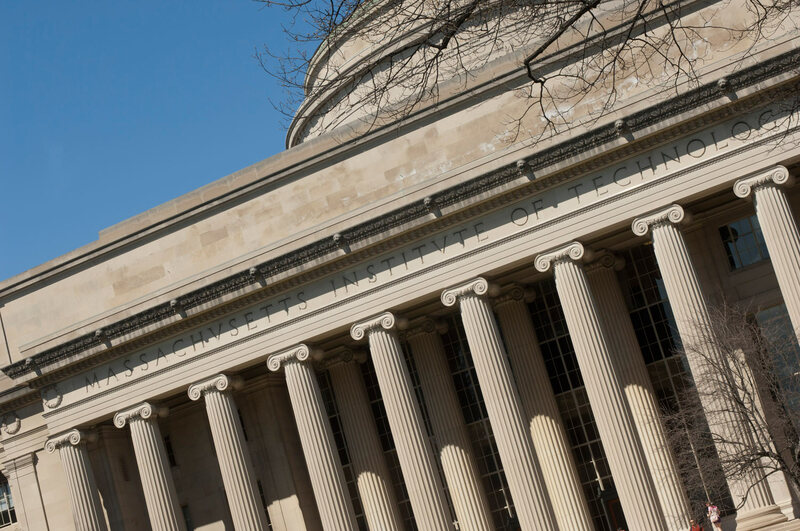 Below are remarks delivered by President-Elect L. Rafael Reif at an MIT community meeting and reception held following Reif’s election as the Institute’s 17th president on May 16, 2012.